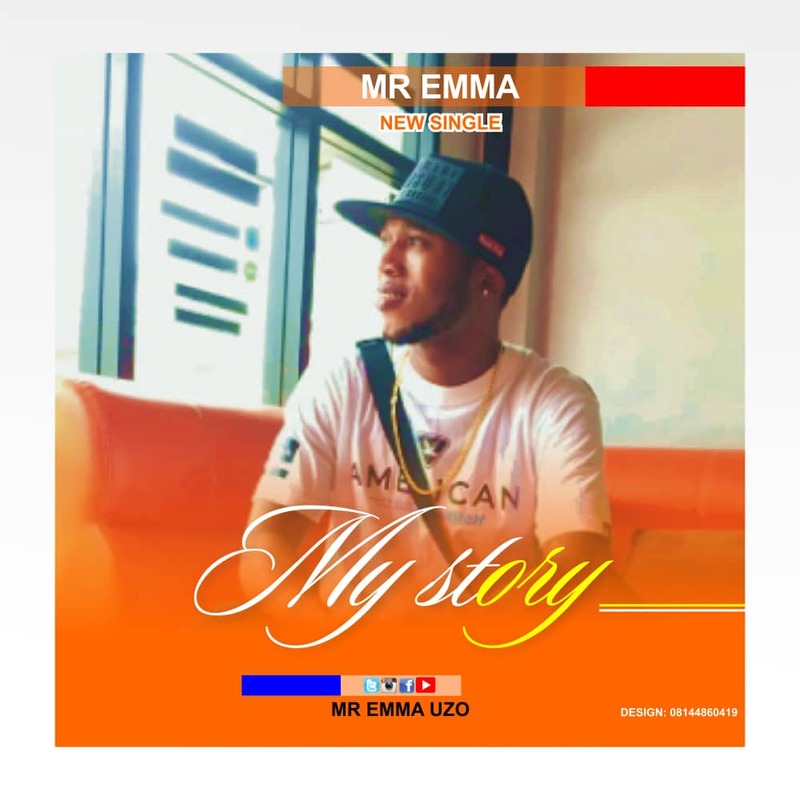 Mr Emma – My Story is a well composed song, the track is specially dedicated to everyone that loves good music. Don’t forget to like and comments, sharing is caring. [img]http://forum.jaguda.com/wp-content/uploads/2018/12/IMG-20181123-WA0019.jpg[/img] MR EMMA - MY STORY You can copy and paste this links below on your browser to search. #https://youtu.be/cOKSGJmFQRI #https://soundcloud.com/mremmauzo #https://facebook.com/mremmauzo #https://twitter.com/mremmauzo #https://instagram.com/mremmauzo #https://linkedin.com/in/mr-emma-uzo #https://mremmauzo.wordpress.com MY STORY by MR EMMA Happy new season with a new song. The most awaited song is finally out. Mr Emma - My Story is a well composed song, the track is specially dedicated to everyone that loves good music. My Story is a nice song perfectly furnished with rap and local dialects. This is a motivational/inspirational song for praising God. Get ready to dance, I promise you will like My Story because a lots of people have confirmed the song 100%. Click now to listen and Thanks God. 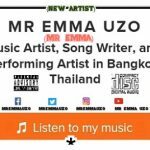 ABOUT MR EMMA UZO Mr Emma Uzo popularly known as MR EMMA is a talented foreign based music artist with a different style. Mr Emma is an Asian based music artist and a lovely son of amaigbo in imo state, Nigeria. Mr Emma is a new artist and He is all about entertainment. Mr Emma has been into the music industry for long with some of his songs like My Dream, It Will Be Ok, Ofor Ndu. And now He is back again with My Story. Feel free to follow him on all social media to know more about him. You can google search Mr Emma Uzo and Subscribe to my youtube channel for new songs. Get ready for more information about Mr Emma. Don't forget to like and comments, sharing is caring. Remember to stay tune for more relevant updates. Contact him for booking, featuring and more enquiries. FB@ mremmauzo TWIT@ mremmauzo IG@ mremmauzo YOUTUBE@ Mr Emma Uzo #mremmauzo #mremma SHARE! SHARE!! SHARE!! !